David Letterman will walk out from behind the curtain for the last time on Wednesday as he concludes the longest late-night tenure in history—33 years. Along the way, he transformed the genre and left us with memorable bits like the Guy Under the Seats and Stupid Human Tricks. 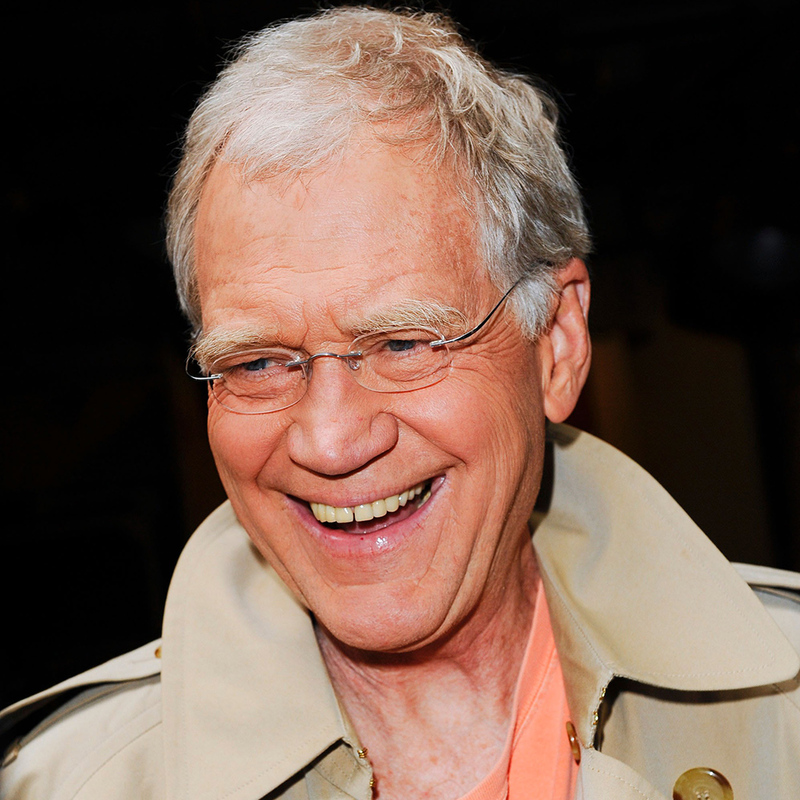 But say “David Letterman” to most people, and they’ll probably think of two words: Top Ten. So to pay our respects, we dug through CBS’s archive of Top Tens and now give to you, from the home office in Wahoo, Nebraska, our top 10 food and drink Top Ten lists. Sprinkles decided that the world still did not have enough cupcakes in the spring of 2014, so they released the world’s first cupcake ATM. In response to the first test tube burger grown back in 2013, Dave offered up some of his own food breakthroughs, like the first heterosexual quiche. After a little incident in 2012 in which someone in Michigan found a finger in their Arby’s roast beef sandwich, Letterman went a little further. Last year, makers of a sunscreen claimed that drinking it would protect you from the sun. Dave was dubious. For National Picnic Month (a real month! ), Dave looked at some of the lesser picnic dishes. Dave took on T.G.I. Friday’s brave choice to provide us all with unlimited appetizers for just $10. When Wal-Mart announced that it wanted to be your friendly neighborhood big box wine store, Dave was there. Back in 2011, Dave provided a Valentine’s service for all of us.